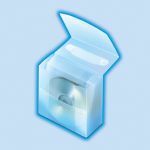 HERMA CD fixation dots Ø 15 mm white felt 90 pcs. 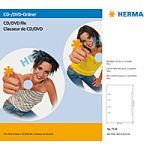 HERMA CD PostPack mailing box A5 for CD in Jewel Case 25 pcs. 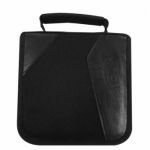 HERMA CD PostPack mailing box A5 for CD in Jewel Case 3 pcs. 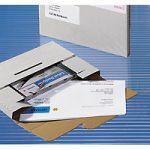 HERMA CD-PostPack mailing envelope with insert tab closure white 220x124 mm cardboard 10 pcs. 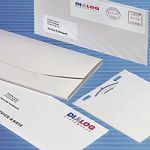 HERMA CD-PostPack mailing envelope with insert tab closure white 220x124 mm cardboard 200 pcs. 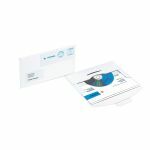 HERMA CD-PostPack mailing envelope with insert tab closure white 220x124 mm cardboard 25 pcs.